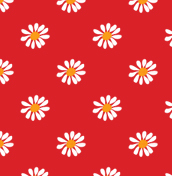 A Simple Daisy would like to celebrate the spirit and accomplishments of the women of New Jersey as we search for "The Ultimate Jersey Girl." The reality shows can be amusing, fun, and entertaining but we all know that there is so much more to Jersey Girls than what is depicted on television. We are on a search for real women of New Jersey who are making a positive impact in their communities and represent all the wonderful qualities of the Garden State. 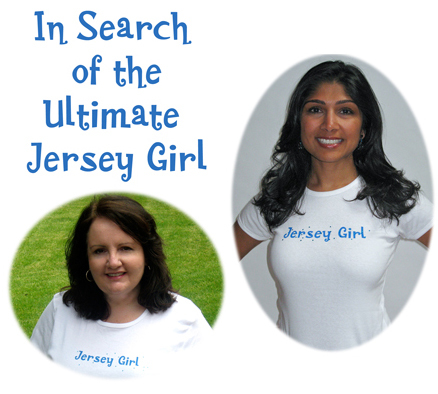 If you feel you are “The Ultimate Jersey Girl” then these tees are for you. 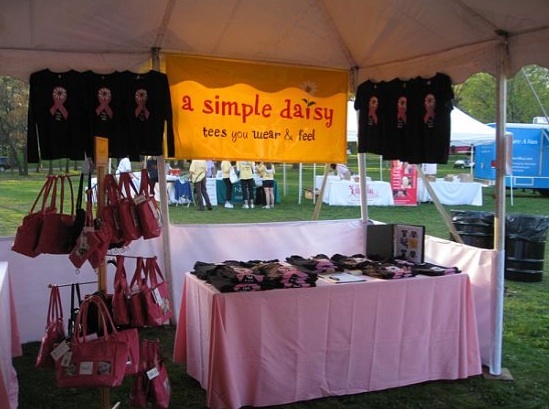 We would love to see a picture of you wearing your Jersey Girl tee doing a charitable deed or perhaps standing in front of your favorite Jersey icon, landmark, restaurant, or beach. 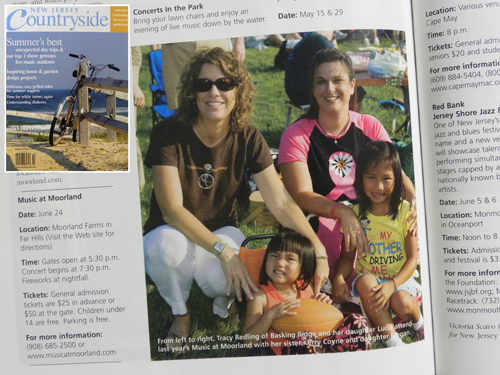 Tracy and her sister Kerry and their daughters Lucia and Megan at the Moorland Music festival last year. Fashion stylist-to-the-stars, Lisa Cera, showcased several of our new Simply Life t-shirts in a segment about finding the perfect jeans. Lisa has styled an array of celebrities including the Kardashian sisters, Shakira, Gloria Estefan and many more! Watch the segment on June 4th, 2010 at 7:30 am on Lifetime.